Prior to co-founding exoVentures, Kim accrued over 20 years of international sales experience in national and international markets for her own and other trans-national companies in the High Technology, Real Estate & Construction and High-value Resale fields. 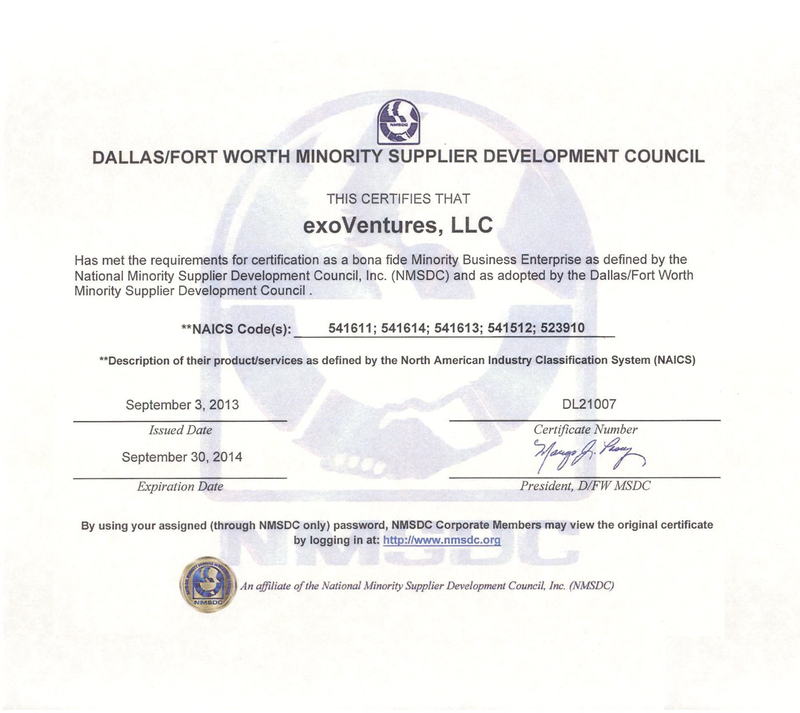 Prior to the formation of exoVentures, Kim served as an international sales director for a telecommunications export company, besides successfully leading the firms' WBENC, MBE, DBE, and Texas Hub Certification efforts. From 1999 to 2005 Kim owned, operated and sourced from abroad for Dimensions Wireless with 14 locations across northeast Texas with $2.5 million annual sales. Simultaneously, Kim served, and continues to do so, as procurement and international sales director for Alpha International, Inc (Montreal, Canada) managing an average sales volume of $1.125 million annually. Kim currently serves as Vice President, Commercial & Residential Realtor for Taylor Realty Associates, besides serving on the boards of Alpha International, Colegio CEE, GarzaroNET and is a board observer for Impact Performance Group, Inc and Superior Construction & Machine, Inc. Prior to co-founding exoVentures, Jaime had 23 years of executive management experience in corporate, national and international start-up companies in the High Technology, Real Estate & Construction, Logistics, and High-value Resale fields. Leading up to the formation of exoVentures, Jaime served as an active adviser to 19 start-ups and director of 8 companies, including 15 national and 12 international companies. 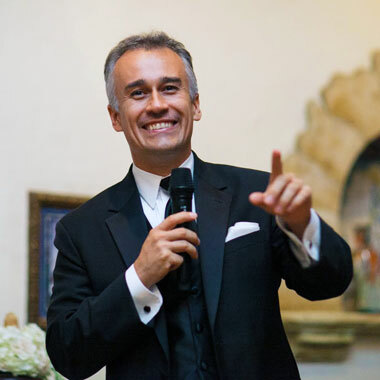 Jaime's operating experience included serving as CIO, COO, and Board Member of Solaris Technologies, Inc, where he played a key role in the establishment of the entire international supply chain, besides leading the start-up operations and execution of the founder's business plan. He successfully established new operations in new markets in various countries including full cultural integration of the operations leveraging his past experience in integrating multicultural environments to create a cohesive multicultural team. He pioneered new processes and techniques to increase efficiencies and established effective controls, while cementing partnerships with clients and vendors resulting in effective relationships to make any company successful. Jaime oversaw revenue growth from $50 thousand to $12 million in three years.